Coinbase, one of the world’s most popular cryptocurrency apps, surprised its users by adding Bitcoin Cash to its offerings on Tuesday. But it appears that not everyone trading in the altcoin was blindsided by the move. Before the announcement, prices for Bitcoin Cash began climbing in other markets, and now a self-investigation of possible insider trading has been initiated. Shortly after the kickoff, the price skyrocketed, with Coinbase’s online exchange GDAX showing quotes as high as $9,500, more than triple what Bitcoin Cash trades at on other exchanges. Armstrong also emphasized that the ban on personal trading for employees is still in effect. It remains to be seen what he might mean by “appropriate legal action.” We’ve reached out to Coinbase for further comment and will update this post when we receive a reply. Bitcoin Cash is the result of a fork from the main Bitcoin that occurred back in August. The code that Bitcoin Cash runs on is designed to fix some of the issues that old school Bitcoin has faced with scaling. It’s taking significantly more time and computing power for Bitcoin miners to create new blocks, and following arguments among the primary developers about how to fix the issue, Bitcoin Cash was spun off. Assuming that your bitcoin was kept in an account with an organization that adopted Bitcoin Cash, you received an equal amount of the forked token on August 1st automatically. Since Coinbase didn’t deal with Bitcoin Cash at the time, its users were left out, but Tuesday’s decision aimed to correct that. “All customers who held a Bitcoin balance on Coinbase at the time of the fork will now see an equal balance of Bitcoin Cash available in their Coinbase account,” it wrote in the announcement. 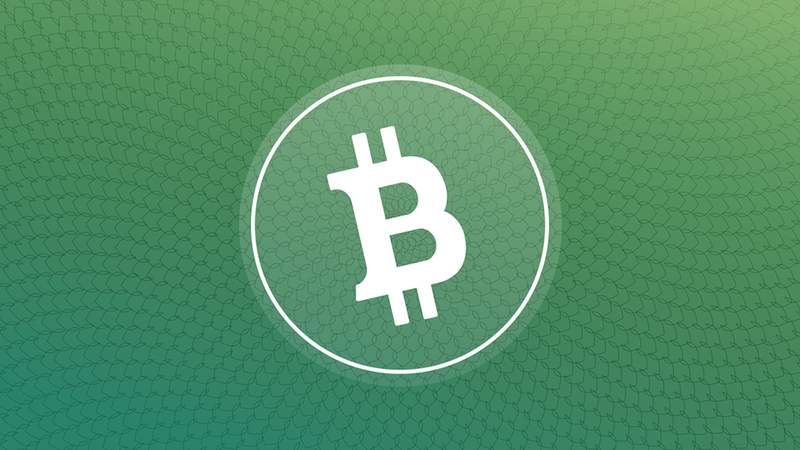 “Your Bitcoin Cash balance will reflect your Bitcoin balance at the time of the Bitcoin Cash Fork.” This meant a lot of people were suddenly getting in on the Bitcoin Cash game, in addition to the fact that the cryptocurrency would be tradeable on an app that recently topped Apple’s download charts. For now, all eyes are on Bitcoin Cash while other tokens are seeing dives. If it turns out that insider trading was involved at Coinbase, users will likely have to scream their outrage into the void until some type of regulation for the market is set in stone.